Sony to Replace TKSS with Sunil Grover’s! Here’s What Media Reports Say! 2017 is very unlucky for Kapil Sharma as situations have become worse. His war of words with Sunil has proved to be quite costly. Social media is filled with news about the two with each grabbing the headlines for their replies during this fight. Every day we hear about a new development; we really want this to get sorted as soon as possible. However, the media have come up with new reports which will make you worried. 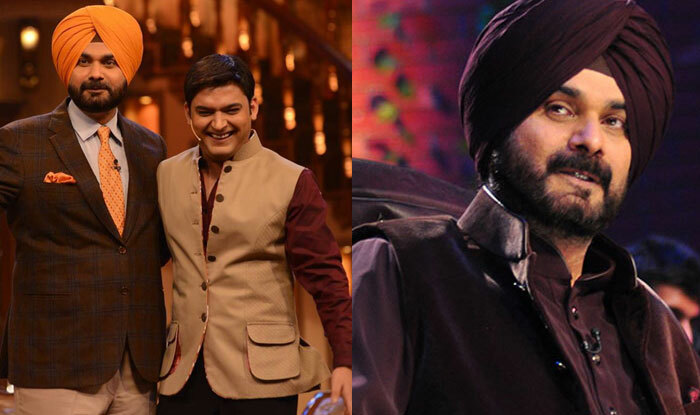 Now, there are claims that Sony TV is planning to pull off Kapil’s show and replace it with that of Sunil Grover’s. Since the time Grover has quit, the TRPs of TKSS have dropped and this is not acceptable to the channel. Sony TV has plans of investing in a new show (Sunil Grover’s) and talks for the same are going on. There are also speculations that Sunil Grover has been approached by Colors for a new show; however, the comedian hasn’t accepted the offer yet.